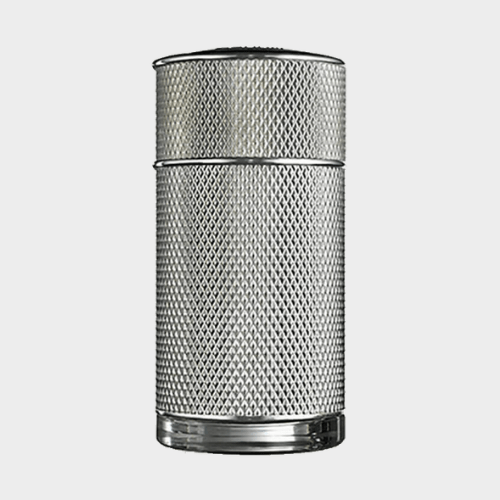 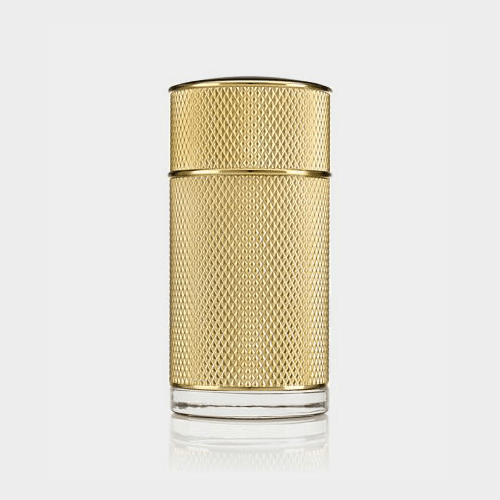 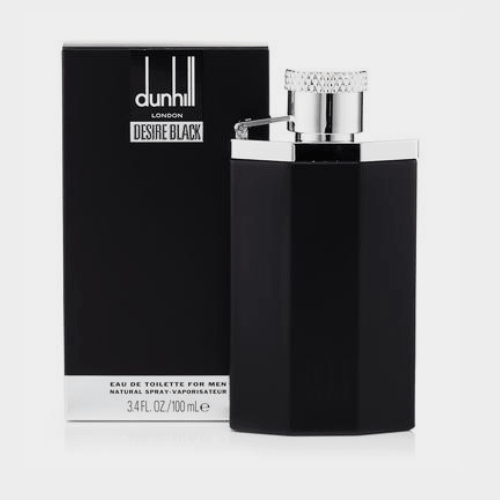 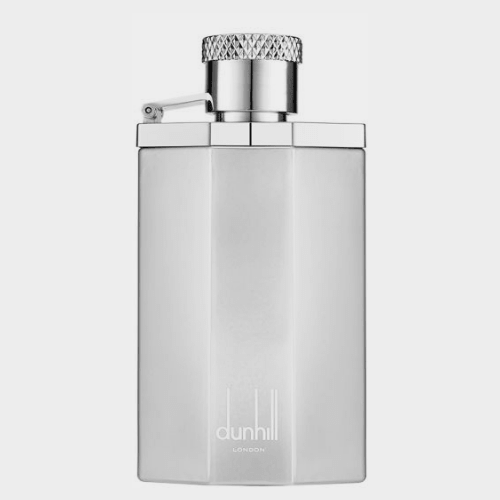 Dunhill Black cologne by Alfred Dunhill. 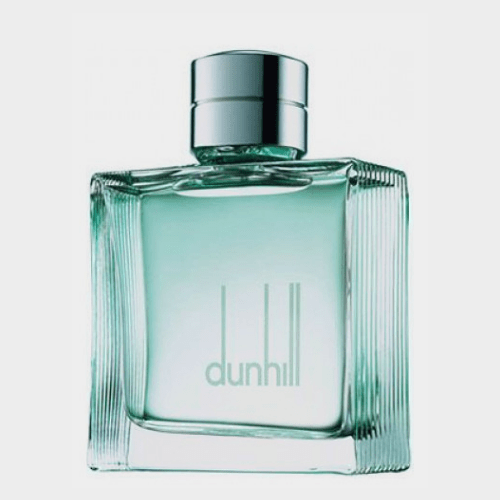 The subtle scent takes a moment to make itself known, with top notes of transparent jasmine, cedar, and green nettle accord creating an attractive blend that’s perfect for casual use. 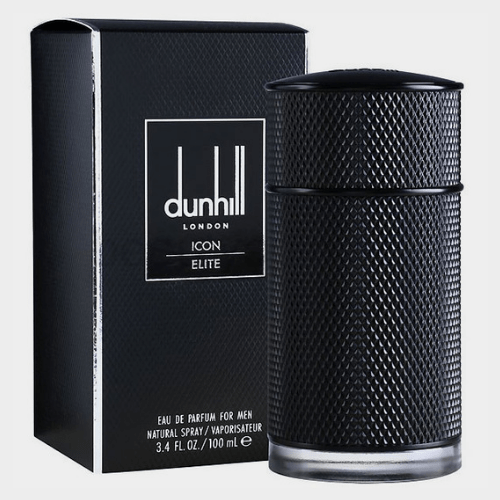 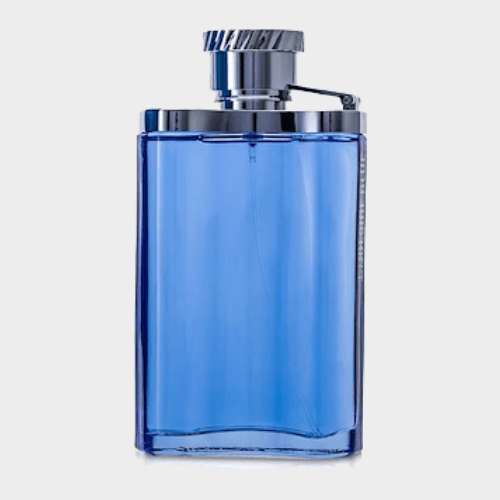 The wood-filled top notes are further supported by gaiac wood, suede accord, and lavender providing a base that helps to make this a nice scent suitable for all ages.